Welcome to Day #7 of my 10-day series, "Screen-Free Family Activities". Handicraft. It's not a commonly-used word these days. 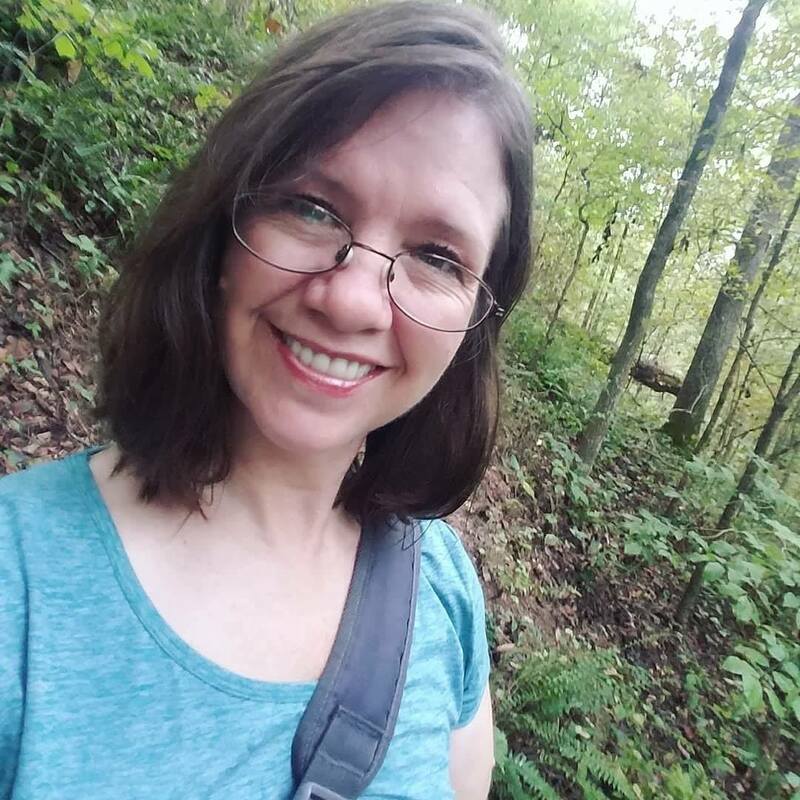 Many homeschoolers know what it is, particularly those using the Charlotte Mason method of education, but for the most part, it's not a commonly-used word anymore. A particular skill of making decorative objects by hand. An object made using a skill of this kind. 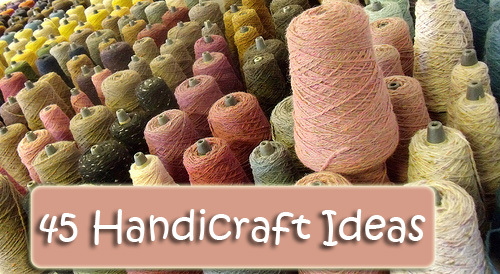 Handicrafts are life skills such as needlework, quilting, knitting, pottery, sewing, crocheting, woodworking, etc. Charlotte Mason believed that children should be trained in handicrafts, skills which they could use for the rest of their lives. 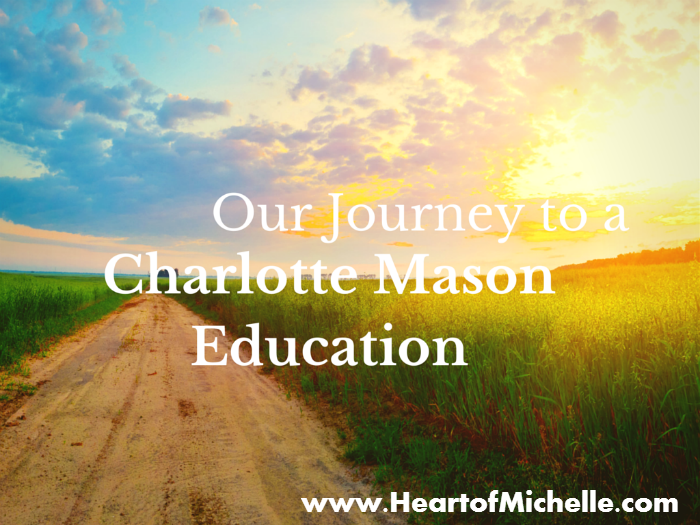 In Part 1 of How a Charlotte Mason Education Helps Special Needs Children, we discussed how family studies, narration and short lessons are beneficial to children with special needs. Today, I want to discuss The arts and outdoor time. Yesterday's post was on using living books and ideas to teach history in a chronological order. Today, I want to discuss how exactly we do that. What does history through living books look like? Of course there are many ways to use a living books approach. This is the way that our family implements a living books approach to history. This is a question that you may find yourself asking when you've first come across the Charlotte Mason method or someone who loves it (like me!). 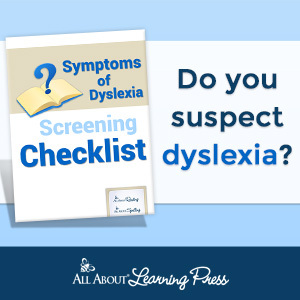 You may wonder what makes it different than any other homeschooling choice? 1. Respect for the Child: Charlotte Mason believed that all children were equally capable of learning and deserving of respect, regardless of their social class, race or any other thing. In fact the proclamation that "Children are born persons." is the first statement on her list of principles. 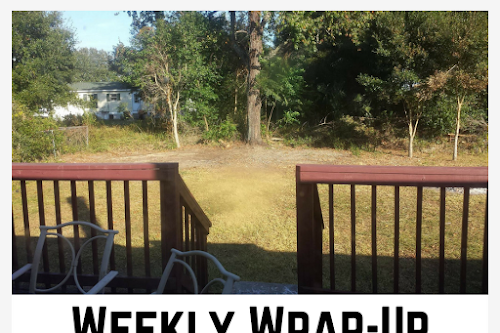 Narration, Copywork and Dictation, Oh my! Making a switch to the Charlotte Mason method can be intimidating. I know it took a while for me to implement the method. I've been there. I understand the struggle. 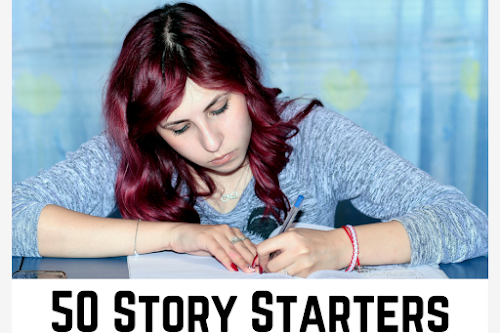 A few days ago, I shared with you why narration is a useful tool. 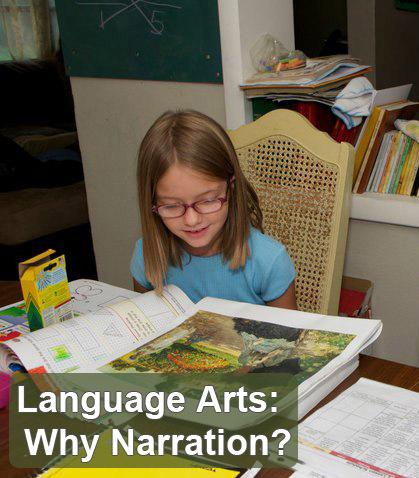 Now let's talk about how to use narration, copywork and dictation in your homeschool. My homeschool journey began in 1991. No, I didn't officially homeschool until 1999, but the seeds were planted in 1991, when I read a book by John Holt. At that point my eldest child was 5 years old and about to begin Kindergarten. I really wanted to homeschool her, but knew that I'd gain opposition from my family. I was already such a black sheep with religion, co-sleeping, and breastfeeding, that I decided it was best to send my children to school. I volunteered in the school system. Eventually I worked on various boards and agencies within the school system. Although I never forgot about homeschooling and all I had read, Amy did well in school. I did well working within that system. There are so very many things I love about the Charlotte Mason method. The method is based upon a few principles to aide parents in raising a child who loves learning and seeks out knowledge for the sake of gaining knowledge. 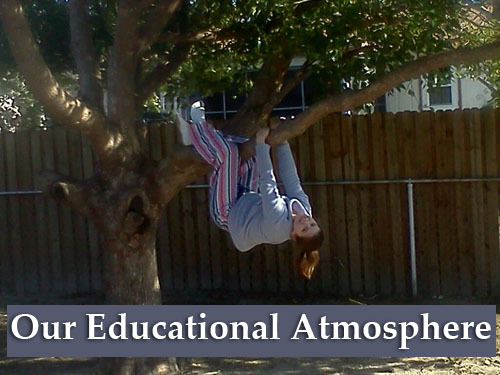 One of those all-important principles is "Education is an Atmosphere". 1. 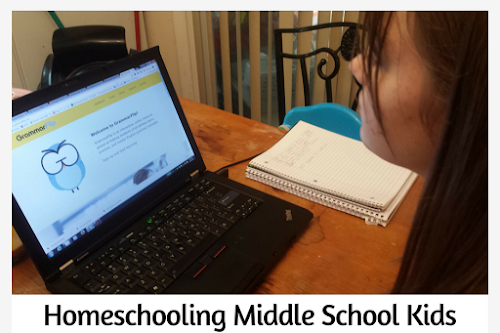 It's easy: I've used several homeschooling styles but this is, by far, the easiest way to homeschool. 2. No tears: I never experience tears, boredom or whining from the children during lessons. Neither do the children ever have a "do we have to?" attitude about lessons.